Atlanta Women’s Health Group (AWHG) is the parent organization for a consortium of Obstetrics & Gynecology practices that serve the Atlanta Metropolitan and Athens Metropolitan areas. 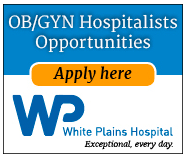 AWHG is seeking to build a team of experienced Obstetrician/Gynecologists to launch an OB/GYN hospitalist program at Northside Hospital-Cherokee and Northside Hospital-Forsyth. AWHG is more than 100-physician strong and collectively is one of the largest OB/GYN groups in the southeast responsible for serving approximately 300,000 patients representing over 400,000 visits annually and delivering approximately 12,000 babies annually. Northside Hospital-Cherokee is a new-build, level 2, replacement hospital in a growing area (anticipated growth is 10.8% in the next 5 years). This is a 100 bed hospital, with 8 LDR suites, 18 PP suites, and 2 L&D OR suites. It includes a Level 2 NICU, MFM support, 24hr anesthesia, and 24hr in house neonatal resuscitation support and in the next year anticipates delivering 1500-1800 babies. The Northside Forsyth maternity wing was opened in August 2008. In 2016, there were approximately 3000 of deliveries. Continued growth is expected over the next 5 years. It includes a Level 3 NICU, MFM support, 24 hour anesthesia, 24 hour in house neonatal resuscitation support and in house surgical assistants. Northside Forsyth is a 284-bed hospital, there are 6LDR suites and 6 observation beds, 48PP suites and 3 L&D OR suites. 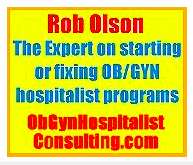 • OB/Gyn Hospitalist will attend to in house GYN consults. 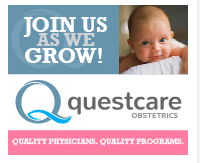 Motivation to follow evidence based obstetric care to increase patient safety and elevate patient satisfaction, along with dynamic communication skills and the ability to fit within the mission and vision of the Northside Hospital system, are required. We are seeking physicians with the following qualifications: • Current medical license in Georgia, MD or DO, • Board certification in Obstetrics and Gynecology • Certification in adult resuscitation • 5 year minimum of Labor and Delivery experience • Proficiency with hospital EMR systems OB/GYN Hospitalists work rotating 24hour shifts, 104 per year or 8-9 calls per month. TeamHealth has an excellent leadership opportunity for a full-time Physician to lead our upcoming OB/Gyn Hospitalist program to begin at Piedmont Henry Hospital in Stockbridge, Georgia. Put the passion back into practicing medicine by taking control of your time. 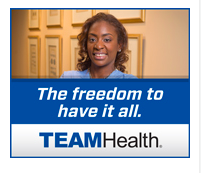 Enjoy the freedom and flexibility of being an OB/Gyn Hospitalist. The ideal candidates will be Board Certified in OB/Gyn, able to demonstrate clinical excellence with superior communication skills, and a focus on providing quality care placing the patient above all other considerations. 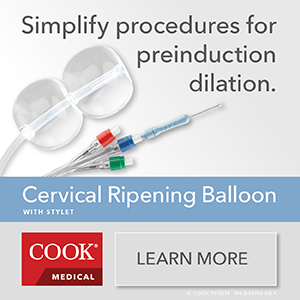 Other qualifications also include a current Georgia license to practice, active and current skills in the full breadth of the OB/Gyn specialty with skill set and confidence to be the only covering provider in the event of an emergency. Additional requirements include ability to partner with nursing and support in-house call coverage for community clinicians, a willingness to drive patient safety and quality initiatives as required by the TeamHealth Patient Safety Organization, insurability for malpractice insurance, and at least 3 years of active practice and a successful track record. TeamHealth is the industry leader in providing integrated hospital-based services offering the ability to grow professionally through CME and training created and provided by the TeamHealth Institute. Employed position, excellent salary, and full benefits package with medical, dental, 401K, wellness, life insurance, CME, and professional liability insurance with tail coverage. Full-time entails only providing eight 24-hour shifts per month. TeamHealth has excellent opportunities for full-time Physicians to join our upcoming OB/Gyn Hospitalist program to begin at Piedmont Henry Hospital in Stockbridge, Georgia. Put the passion back into practicing medicine by taking control of your time. 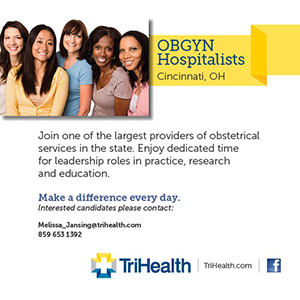 Enjoy the freedom and flexibility of being an OB/Gyn Hospitalist. 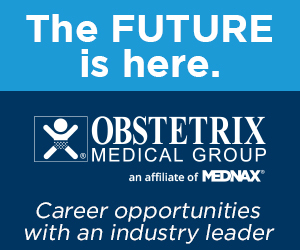 Other qualifications also include a current Georgia license to practice, active and current skills in the full breadth of the OB/Gyn specialty with skill set and confidence to be the only covering provider in the event of an emergency. Additional requirements include ability to partner with nursing and support in-house call coverage for community clinicians, a willingness to drive patient safety and quality initiatives as required by the TeamHealth Patient Safety Organization, insurability for malpractice insurance, at least 3 years of active practice, and a successful track record. Employed position, excellent salary, and full benefits package with medical, dental, 401K, wellness, life insurance, CME, and professional liability insurance with tail coverage. Full-time entails only providing eight 24-hour shifts per month.